Have you ever wondered about Bialik’s past? What did the school look like when it first started? What uniforms did the students wear and who was the first Principal? 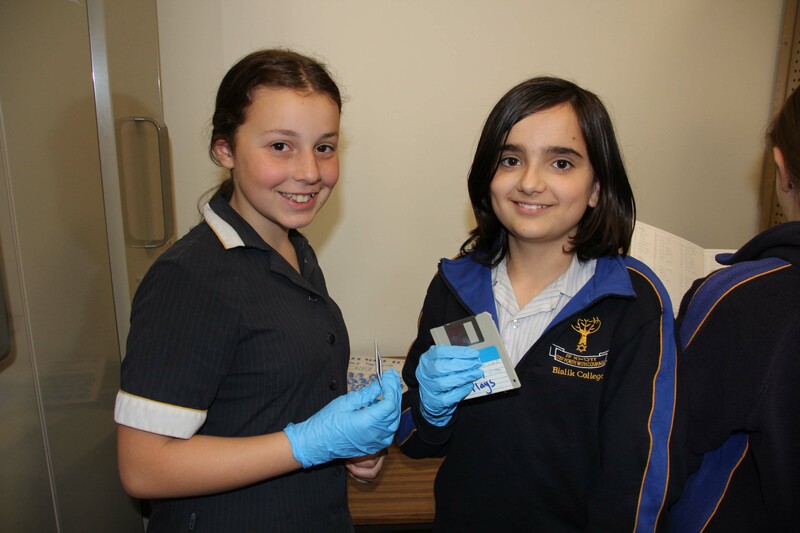 Last week, this Year 6 class became historians, digging through the past to see the many changes that have taken place at Bialik College. In the Archive office at Bialik, you can find memorabilia, documents and photos, which are stored to retain the rich and robust history of our very special school. Students who visit the Archives learn more than just history. They also learn about how to handle important pieces with care, how to preserve documents and how to catalogue information so that it can be stored for the future.